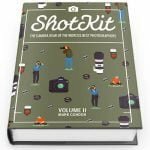 If you’re finding my Shotkit site useful and would like to help support what I do, please consider purchasing one of my books. 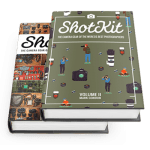 All proceeds from these products go directly into the running of Shotkit. 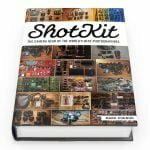 Remember that if you’re a professional photographer, all purchases on this page can be used to reduce your tax bill at the end of the year. 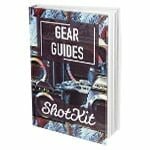 Discover the camera gear of the pros. 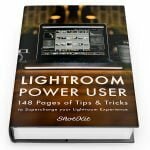 Get inspired & take your photography to the next level. 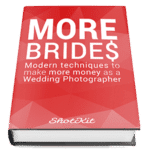 Smarter marketing techniques to help you make more money as a wedding photographer. 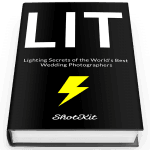 Discover the lighting secrets of the World’s Best Wedding Photographers.